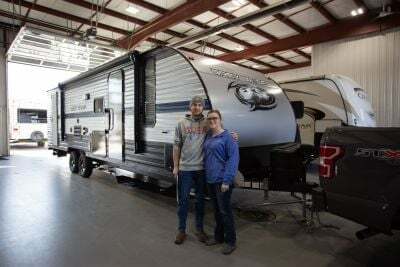 You'll experience all the family fun you could ever imagine in this 2019 Forest River Arctic Wolf 285DRL4! 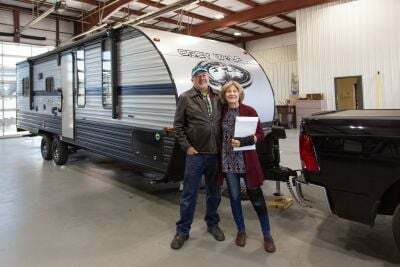 Lakeshore RV Center wants to ensure that our customers enjoy their RV adventures and there's no better way than in a 2019 5th Wheel from Forest River! From first look to final purchase, we want to ensure your ultimate satisfaction. That includes great service after the sale, too! Here at Lakeshore RV Center, we guarantee you the lowest prices and the best deals! 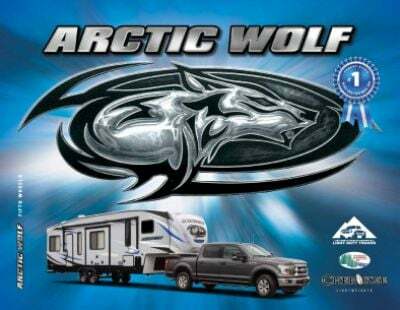 So stop into Michigan's #1 RV dealer and drive out with your dream Arctic Wolf today! Whether you live in Michigan or are just visiting, come on in! We're located at 4500 E Apple Ave Muskegon Michigan 49442 and we'll gladly help make your RV dream come true! Worried that your vehicle won't be able to tow this behemoth? Don't be, this RV only has a hitch weight of 1452 lbs, a ship weight of 8322 lbs, and a GVWR of 9900 lbs! Along the side of the exterior, you'll find a 12' 0" awning that provides shade and protection from the elements! Heat wave coming your way? Never fear, you can stay nice and cool inside with the 15000 BTU a/c! What about a cold front? Stay toasty in the living area with its wonderful 35000 BTU furnace! 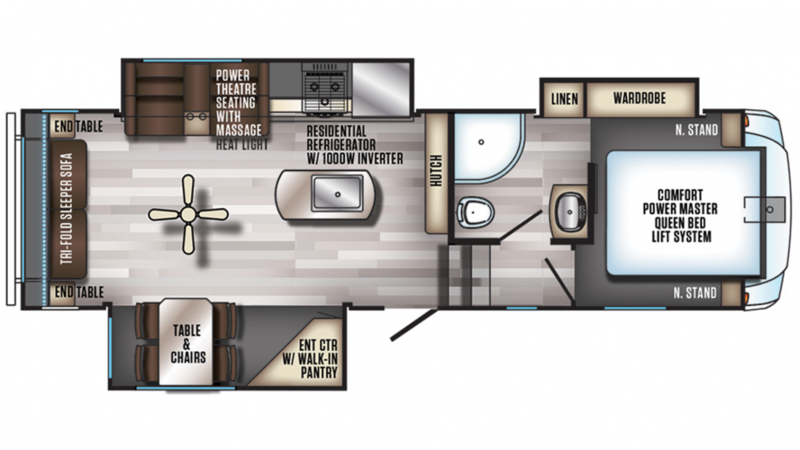 The whole family will be able to huddle up inside this 8' 0" wide, 31' 2" tall RV! It has a height of 12' 5", so you don't even need to crouch! After a full day of outdoor fun, what's better than a great night's sleep? Of course, that's difficult in makeshift beds or in a sleeping bag on the floor. But when you camp in the Forest River Arctic Wolf 285DRL4, you'll sleep in a real, comfy Queen bed in a handsomely furnished bedroom! It's just one of the many great features of this superlative RV that sleeps 4!